The N2.5 billion scandal rocking the seat of power recently took a turn for the worse as the power play involved has now put the presidency on edge as it is taking stock of what went wrong in President Muhammadu Buhari’s first tenure. Now, that scandal which involves the National Broadcasting Commission (NBC) appears to have pitched the parastatal’s Director-General, Modibbo Ishaq Kawu, and his backers in the presidency against the Information Minister, Alhaji Lai Mohammed. The relationship between the minister and Modibbo Ishaq Kawu soured considerably when the Independent Corrupt Practices and other related offences Commission (ICPC) investigated the N2.5 billion scandal. After months of dilly-dallying, the ICPC swung into action last month and attempted to arraign the man behind the finger-pointing, Kawu, in court on Friday, March 8, but he was absent in court as his lawyers said he was sick and on admission at the University of Ilorin Teaching Hospital, Ilorin, Kwara State. Weeks after ICPC’s attempts to arraign Kawu in court, Alhaji Lai Mohammed struck again. 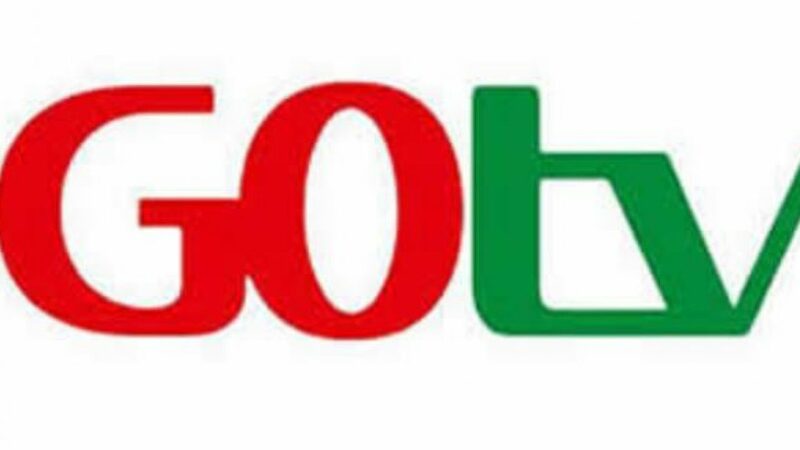 This time, he nullified the three-year licence which Kawu’s NBC had granted Details Nigeria Ltd, owners of GOTV. In a letter of March 29, 2019, Lai Mohammed wrote: “The decision to renew the GOTV licence for three years negate the position of the white paper on the DSO (Digital Switch Over), making it not only illegal but a willful disrespect for our laws and national institutions. Close watchers of the happenings in the NBC told Daily Independent that, with the final paragraph of the minister’s letter (quoted above), Lai Mohammed had actually served notice to all and sundry that he did not approve any spending for Details Nigeria Limited. They said he did this because Kawu had argued that Lai Mohammed approved the N2.5 billion which was paid as “seed grant” to Pinnacle Communications Ltd.
All through the weekend, Abuja was awash with the story that the ICPC may have dropped the charges it brought against Kawu late last month. This was despite the fact that Justice Giwa of the Federal High Court, Abuja had ordered unequivocally that Kawu’s lawyers must produce their client on the next adjourned date this April, “even if he has to come to court on a stretcher”. Kawu and others are facing trial in that case over funds meant for the digital switch over system introduced by the Federal Government. Now, another trouble has opened from another source. Daily Independent has learnt that anti-corruption agents have already been called in to look into this latest scandal.